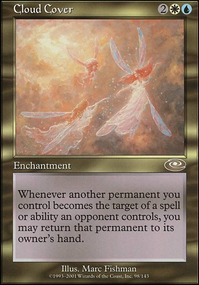 How do multiple replacement effects resolve when controlled by different players? 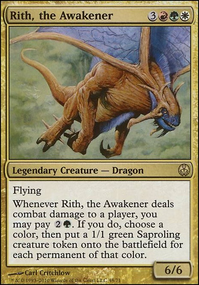 Does Scion of the Ur-Dragon turn into the searched dragon? How does Wheel of Sun and Moon handle Retrace abilities? Scavenging Ooze : A little slow, but mainboard-able. 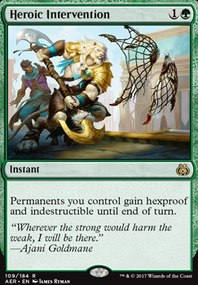 I also play Dredge and FWIW this is actually the toughest card of all of them to play around or through. Grafdigger's Cage : Fast and effective. Downside is they can just fill the yard until they find removal. Also great vs. Collected Company , Summoner's Pact , etc. Tormod's Crypt : Weak, but soooo fast. When the T1 graveyard decks (e.g., Vengevine, Hollow One) are out in force, I like 1x in the side. 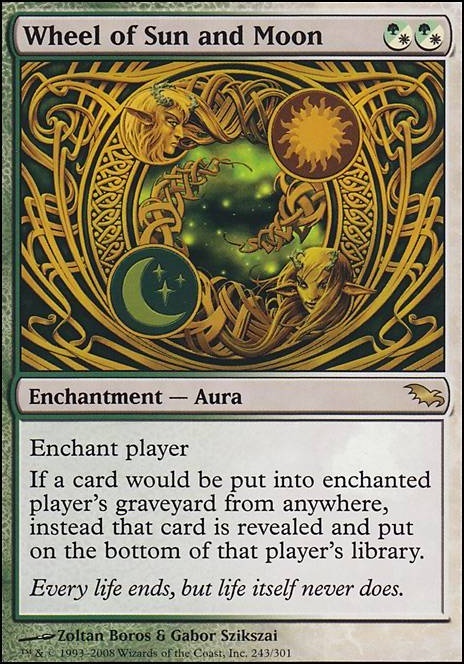 Wheel of Sun and Moon : Weak (because they can still use whatever they got into the yard before it's played), but the foil version is probably the most beautiful Magic card ever printed, so there's that. Incidentally amazing vs. Mill. 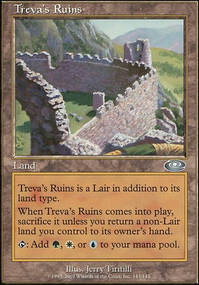 Rest in Peace : IMO, the best graveyard hate in Modern. Dredge 100% expects it though game 2 if they have any idea you're splashing White, so will bring in enchantment removal for sure. You can really mess with them though if they think you're on Sc'ooze or Artifacts, since they'll almost certainly misboard. FWIW, I'm currently running 2x Scavenging Ooze in the main, and 2x Grafdigger's Cage + 2x Anger of the Gods in the side. P.S. As others have said Surgical Extraction and Leyline of the Void are both great. I've played both in other decks and love them, but IMO the others are better options for your colors. Great list you have! Did you consider running Greater Auramancy or Wheel of Sun and Moon in your list? +1 For a sweet list and also for a fellow Tuvasa player! Feel free to check out my list as well! snowfox54119, this deck wouldn't work in my meta. My meta is too fast and just about everyone runs a Grafdigger's Cage (other than me) and that's because of my Grenzo deck. 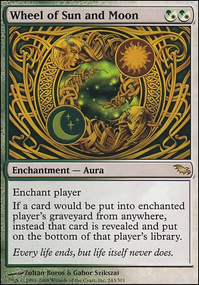 Also, My Captain Sisay deck runs Wheel of Sun and Moon which, it uses as grave hate but, also works as a backup for the Bow of Nylea if it is destroyed/exiled. I get a LOT of value from it by enchanting the Gitrog player. I used to have a deck very much like this but, I ran into the problem on Grafdigger's Cage as well as targeted removal or counter spell every time I cast Grenzo. I literally could not play Grenzo because of all the hate and that was in a 75% pod. I now play him as a 100% all-in DD deck and it goes a lot better. People are more interested in countering DD and/or killing Kiki or Conscripts than they are shutting off Grenzo. Sure, they still drop the Grafdigger's Cage but, I almost never have to worry about counter spells on Grenzo anymore. JustcallmeSoul, Yep! And there are actually a whole lot more combos in the deck. If I tried to list every possible infinite interaction, it would be a massive section. So I focused on the primary combos to look out for, but you will definitely find new ones every time you play the list, which is just another reason why I love this deck so much. SamsWrath, none of my playgroup has picked up either of these cards, and neither of them would make me restructure my whole philosophy of the deck. It's meant to be a gambling themed, powerhouse. If someone plays Grafdigger's Cage , then I'm definitely slowed, but I have multiple answers and ways of finding those answers. As for Wheel of Sun and Moon , that card is just straight up the worst card for Grenzo no matter how you build your list. The only possible removal for it is expensive artifact removal anyways. 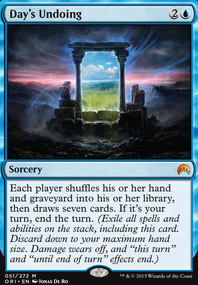 However, I've personally never seen this card in all of my games against a vast swath of players. It's not a common pick for graveyard hate since exiling is so much more consistent and efficient in permanently removing threats. And since exiling replacement has no effect on Grenzo, I've never been too hindered by the most stringent of graveyard hate. You should build the list and try it if you're so unsure. I think you'll be surprised by its resiliency to bounce back. snowfox54119, does no one in your meta play Grafdigger's Cage or Wheel of Sun and Moon ? The more creature heavy Grenzo runs the more vulnerable he is to either of those cards. Since you aren't running any Instant Speed removal if one of those cards resolves you can't cheat in any creatures with Grenzo. At that point you'd be hoping to draw Goblin Cratermaker , Meteor Golem or Tuktuk Scrapper so you can hard-cast as removal. I recommend Armadillo Cloak Aura Shards Dueling Grounds Hunting Grounds Indrik Umbra Pollenbright Wings Privileged Position Reclamation Unflinching Courage Wheel of Sun and Moon . Glad to see that the deck performed pretty well. 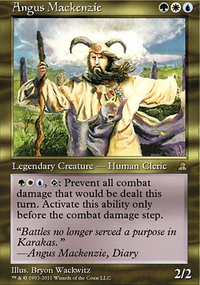 Since you're still using Sunforger and have some pillow-fort and lock-out cards, have you considered Orim's Chant? It's brutal with Mistveil Plains. I ran it in my Samut, Voice of Dissent deck with Sunforger + Wheel of Sun and Moon and had to take it out due to the unfairness lol. Icbrgr on Pod is back? yeah with Intruder Alarm and Essence Warden your way through Protean Hulk with Wheel of Sun and Moon you can get infinite life?